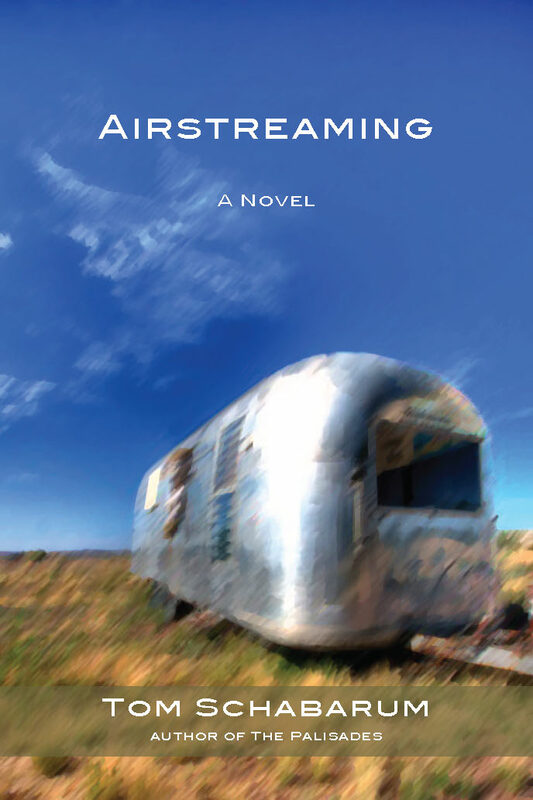 On Thursday, August 9th at 10am I’ll be reading from my novel, AIRSTREAMING during the Washington Unit WBCCI’s 33rd Annual National Potlatch and Salmon Rally. I’m looking forward to meeting many ‘Streamers there and learning more about the AIRSTREAM community. If you are near Lacey, WA, please come! I’ll also be signing books or your Kindle or Nook on August 10th from 10am – 2pm. I’ll post the times when I get them. 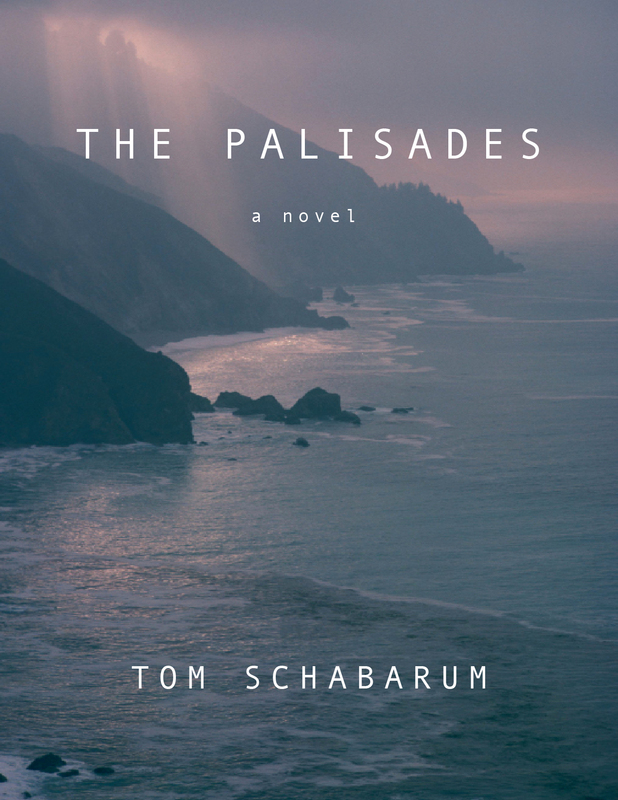 I’ve moved my www.tomschabarum.com home over to WordPress after Apple gave up on its hosting. It’s a more fitting place for writers, artists and poets anyway. So, welcome. Here I’ll be posting all kinds of news, links and info on my writings. I’ll keep up Word Incident as a place for more literary, music and arts musings going forward. You can link to that page just above. Feel free to brows the pages to your right for more information on my novels, novella and short stories. I’ll continue to shape this website as I go, but wanted to get this up here quickly. In the meantime, my constant companion, Buster and I will be hiking the trails for more inspiration for new writing projects to come. Check back often!